Pinecam.com • View topic - New Dog Training Center! GRAND OPENING THIS SATURDAY!!!!! New Dog Training Center! GRAND OPENING THIS SATURDAY!!!!! 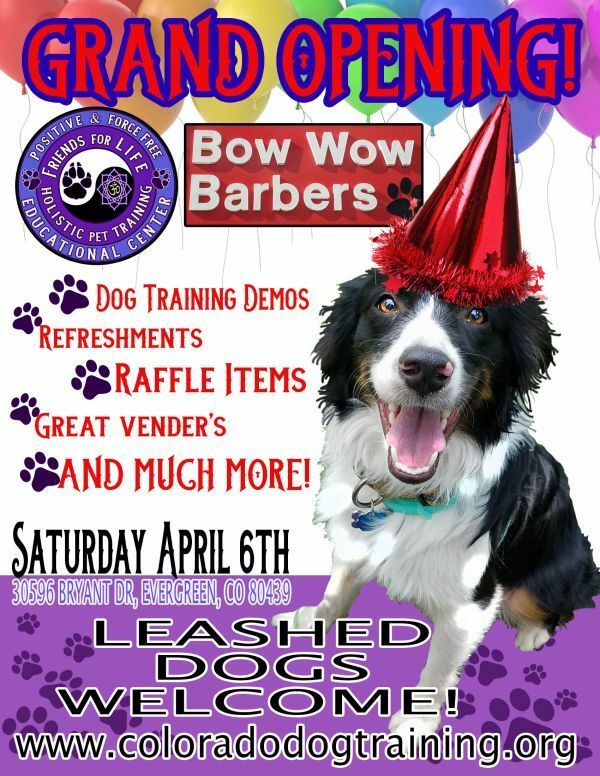 Post subject: New Dog Training Center! GRAND OPENING THIS SATURDAY!!!!! Location: Where ever the dogs take me. Join US to CELEBRATE the opening of our new training and educational Center! Food, Demonstrations, Informational Booths, Raffle, and Silent Auction! Meet our Positive/ Force Free Trainers Guild! Check out all the Awesome Classes we are offering!